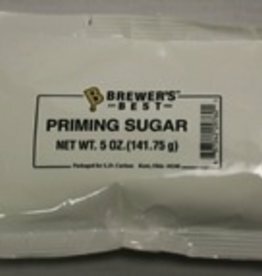 Pure Dextrose converted from corn starch 100% fermentable. 55Brix @ 30 Deg. 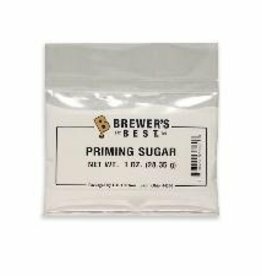 C.
5 oz of priming sugar is approximately 3/4 cup of dextrose, enough to bottle condition (prime, carbonate) 5 to 6 gallons of beer. 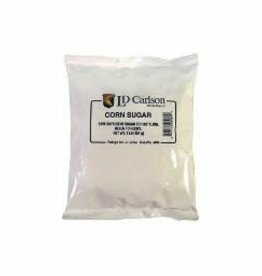 Corn sugar is used as an inexpensive way to raise the level of alcohol without adding a lot of body to your beer like grains or extract would. Can also be used to bottle condition your beer, add at a rate of 1oz per gallon of beer. 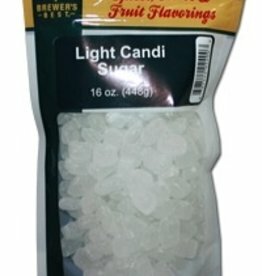 BREWER'S BEST® BELGIAN CANDI SUGAR - Brewer's Best® Belgian Candi Sugar is authentic crystalized beet sugar. 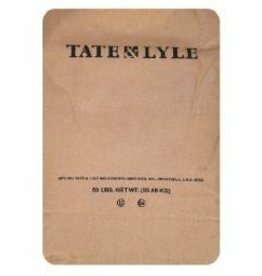 It is in diamond from without strings and no straining is needed. 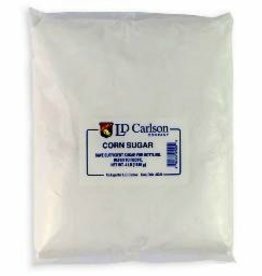 Color in dilution depends on the amount of sugar used and the volume of liquid. 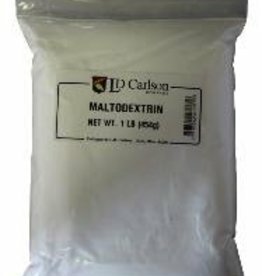 Maltodextrin is less than 5% fermentable. 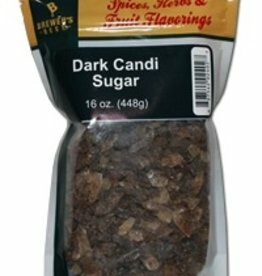 Use up to 8 oz in 5 gallons to increase body and mouthfeel.